HI BILLY MAYES HERE WITH A FANTASTIC NEW PRODUCT! IT'S CALLED FORK-AWAY! GET THOSE NASTY FORKS OUTTA YOUR GROIN IN A MATTER OF SECONDS! BUT WAIT! CALL NOW AND WE'LL DOUBLE THE OFFER!!!!! Is that how he died? My favorite part is how the remains of the original fork pic still there. BENITO MAYA HERE WITH A GREAT NEW PRODUCT! PHOTOSHOP! LEARN TO USE IT, RETARD! 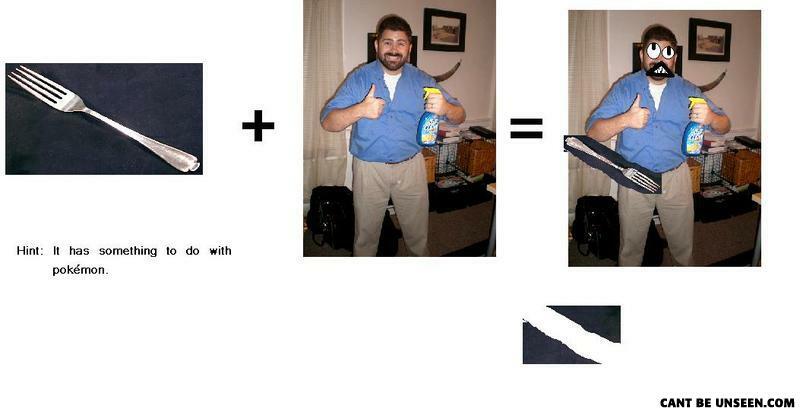 Billy Mays died forking Ash's mom.